Nothing works! What can I do? Several years ago, I used products from health food stores, took doctor’s advice, and implemented other ways to feel better. I was exhausted, my immune system was very low, and I just felt terrible overall. Nothing changed until I started drinking aloe every single day! I’ve been drinking it for five years now and using it topically, and the results are beyond what I could have ever dreamed! Aloe is a popular plant, and many people know that it’s excellent for soothing sunburns. 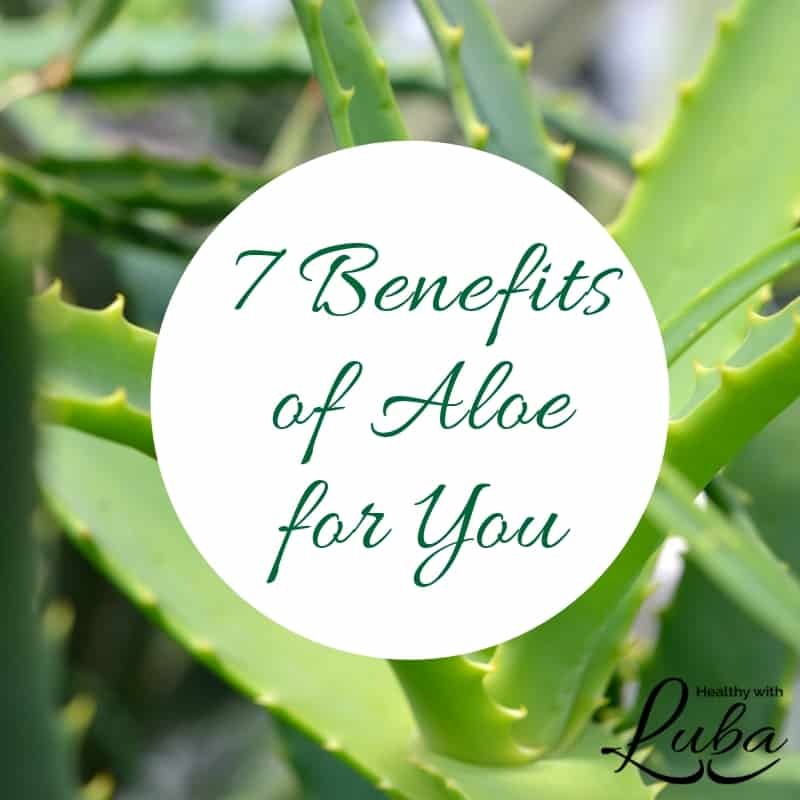 Here are seven (of the numerous) benefits of aloe for you. 1. Your body takes from it what it needs. Aloe has amazing healing properties, and when two different people with different needs consume it, each one can receive a different benefit. I have clients with different health issues, and they all benefit from consuming aloe. To learn more about consuming aloe, go here. 2. It has a cleansing effect on your body. Every day you are breathing in pollution and eating foods that have dyes and bleach. If those things stay in your body, they can cause serious illness. Therefore, it’s important to get rid of them every day. There are many detoxes and cleanses on the market. Aloe is one that can be used safely every day. Others can be used only so often, and they cleanse your body of everything–good and bad. Aloe infuses your body with nutrition while eliminating what does not belong there. I wrote more of the benefits of a cleanse here. 3. The aloe plant cleans the air in your home. Instead of using toxic air fresheners, you can grow aloe plants inside your home. Aloe plants release oxygen into the air while absorbing carbon dioxide. 4. It balances your blood sugar. 5. It cleans and conditions your hair. You’ve learned that you can drink aloe, and you already knew you could use it for sun burns. Aloe is also excellent for your hair. (source) In a shampoo, aloe not only cleans but also conditions your hair. It naturally balances the pH levels of your hair as well! In addition, aloe has 12 vitamins, 20 minerals, and 18 amino acids, and your hair is fed with all those nutrients when you wash it with aloe. 6. It hydrates your skin. Because of its amazing properties, aloe penetrates and hydrates all three layers of your skin when you use it topically. It can make your skin soft and smooth when used daily. Cleopatra of ancient Egypt used aloe in her daily beauty routine, and she was known her her beauty. Aloe can also reverse your skin’s signs of aging. 7. 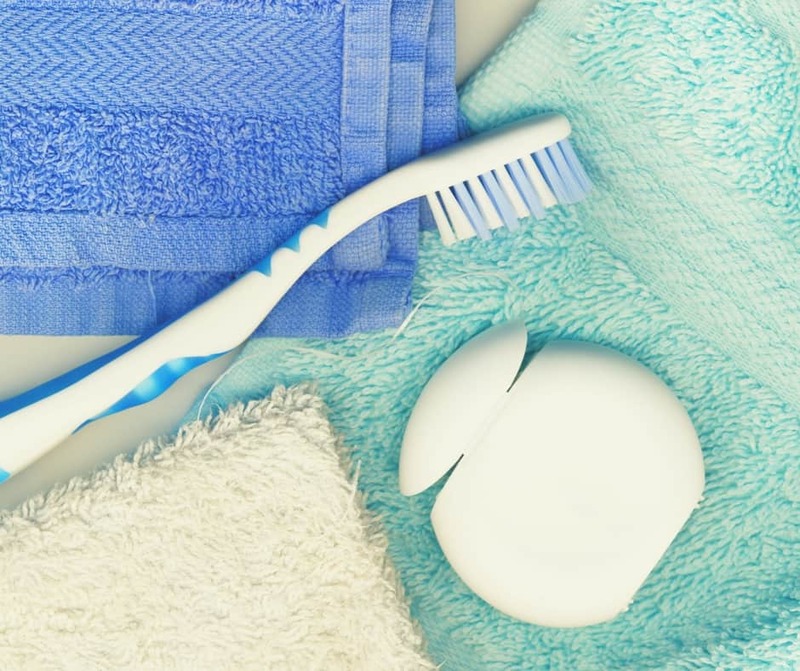 It’s excellent for your dental health. Just a note: if you are an expectant mother or nursing mother, consult your midwife or doctor before you begin to consume aloe internally. If you are going to use aloe, you want only the best and purest. Store products that are marketed to contain aloe have been tested by third parties and have been proven to be fraudulent. Go here to read more. Would you like to know more about how aloe can help you look and feel better? Contact me here. If you learned something new in this article, please share it on social media using the buttons below.